"The Mountaineers Way" tour is a casual stroll with a local/professional guide. Hear the stories of how the first settlers entered this area when the Native Indians were still using the land. This area was a large mountain community. We will have the oppurtunity to see physical structures used for farming, cemeteries, and beautiful streams along the way. * Trip participants meet at convenient location to follow guide to trail head. Drive from Gatlinburg to trail head approximately 30 minutes. 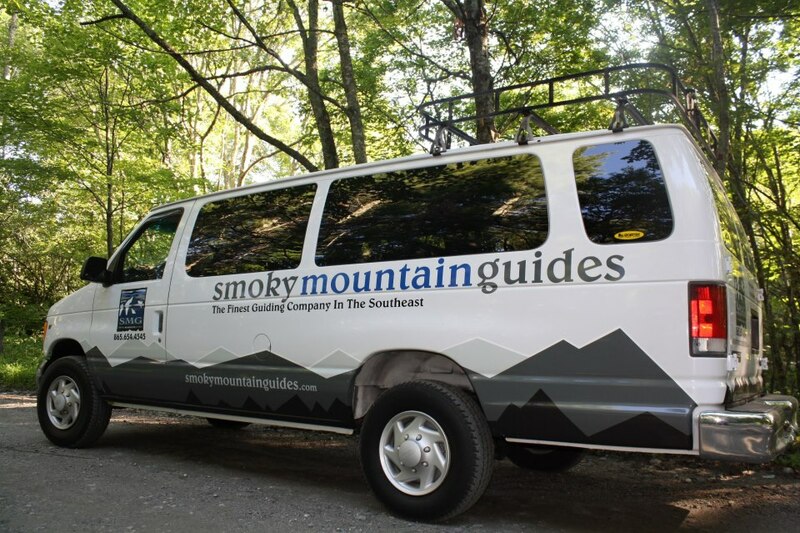 *for a $20 fee for the group, SMG shuttles participants from Gatlinburg to the trailhead and back.